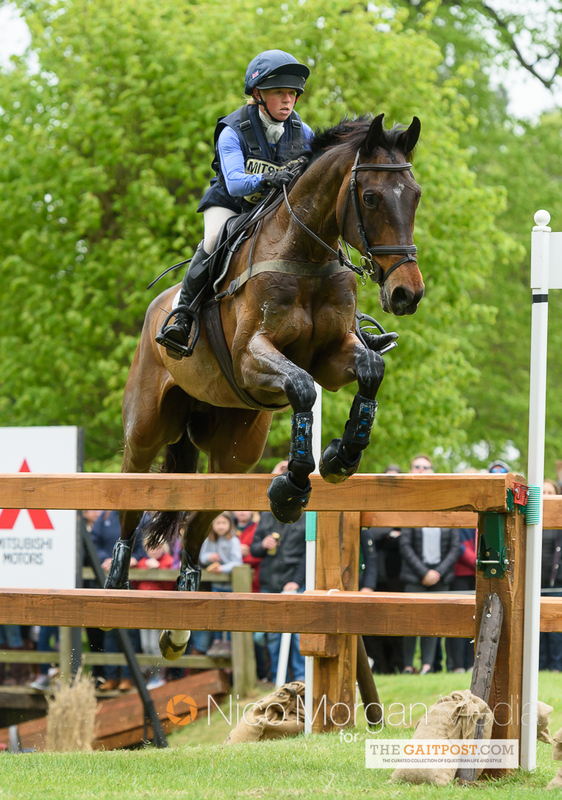 As bags get packed, lorries loaded and the final prep completed, we take a look at some of the great and the good who are heading to Gloucestershire for the iconic Mitsubishi Motors Badminton Horse Trials next week. Tom really is stamping his authority at senior level now and with two very good horses entered this year; Toledo de Kerser (3) and Strike Smartly (93) he is certainly one to look out for. Can he better his 4* finishes last year when he was 11th at Badminton and 4th at Burghley on Toledo de Kerser?! With both horses jumping double clears in all their outings this season we have everything crossed that he can. Can he defend the title?! Andrew is returning with his faithful campaigner Nereo and was due to campaign Jet Set but he has been recently withdrawn. 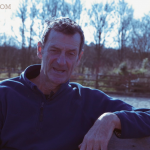 Andrew has completed Badminton a phenomenal 37 times and won it for the first time last year. He has won Burghley five times, Kentucky Lexington, Luhmuehlen and has attended six Olympic Games. He is a true asset to the sport and it would be fantastic if he could defend his title on the legendary Nereo at the grand age of 18. Returning for a second year, this time with two horses; Redpath Ransom (82) and Zagreb (5) , Alex will be hoping to complete after disappointingly have to withdraw before the show jumping after such an impressive XC round aboard Zagreb last year. He will be seeing if he can better his fantastic 5th place at Pau in the CCI**** at the end of last year. Diarm Byrne from EquiRatings thinks he has an outside chance and we will certainly be cheering him on! The legend is returning this year with two horses; Leonidas II (5) and Kiltubrid Rhapsody (83) to see if he can better his 4th and 6th places last year. 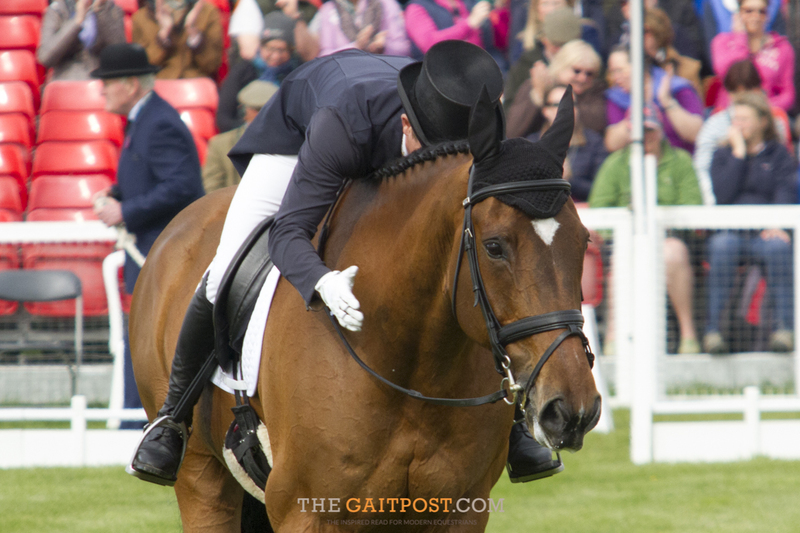 He is no stranger to the Badminton title, claiming it on four occasions and also winning Burghley five times! At the age of 62 he is riding better than ever and is sure to shake up the leaderboard. With his inspiring credentials, it is no surprise Diarm Byrne from EquiRatings has picked him as his favourite to win. The 2017 Event Rider Masters Champion returns for the fifth time in a row, this time with both Arctic Soul (80) and Laura Collett’s previous ride Pamero 4 (7). The XC machine, Arctic Soul has finished 7th and 3rd at Badminton in the last two years. This will be Pamero 4’s first 4* but he finished in the top 10 of all four of his 3* runs last season, including 4th at Blenheim CCI***. He also finished 3rd at Belton International CIC*** in his prep run. Oliver’s army is back and is he’s hungrier than ever! 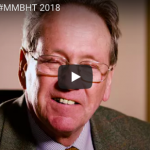 With four horses entered (MHS King Joules and Cooley Master Class are now campaigning over in Kentucky) Cooley SRS and Ballaghmor Class are heading to Gloucestershire and it is evident that his string is as strong as ever. 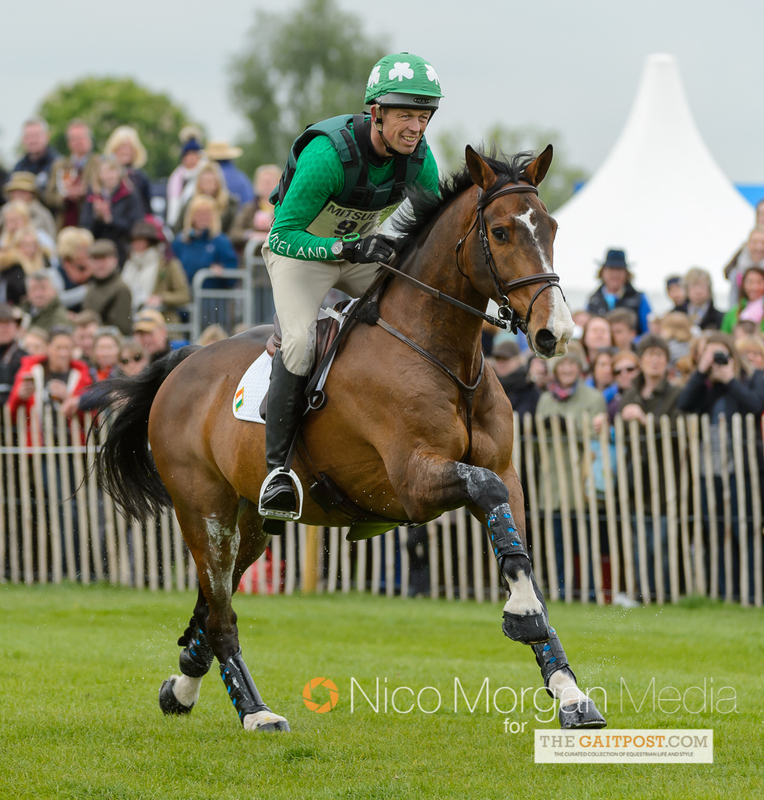 Oliver won Badminton back in 2009 and has won Burghley twice including last year on Ballaghmor Class. A hugely popular combination that the crowd will be cheering on all the way. 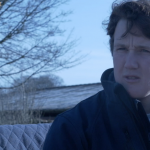 Ben and Mulry have gone onto to achieve things that nobody thought was possible, a highlight being when he jumped double clear in 2016 after Ben had been diagnosed with cancer. 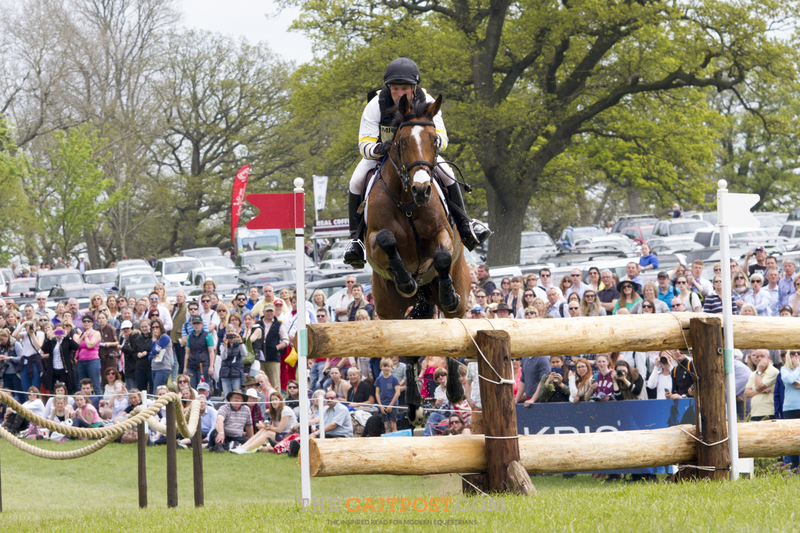 The V8 Supercob will be showing Badminton just what he is capable of after not getting off the waitlist last year! 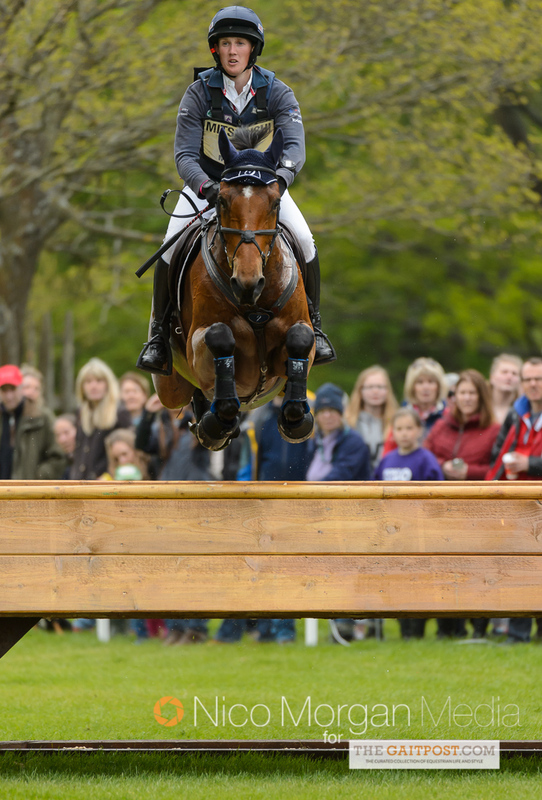 Well what can we say… The legendary combination of Michael and La Biosthetique – Sam FBW (30) are returning to Badminton for one last time together. The current Olympic Champions and FEI World Number No.1’s have set more records than anyone could have ever imagined. Michael is looking to take his eighth 4* title and what a fairytale it would be for the legendary Sam if he did. Back to try and better her 5th place last year with Allstar B (45), this is certainly a combination well in contention. Last year they also finished 5th individually at the Europeans and helped clinch team gold. 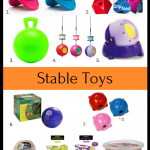 With a strong string of horses now, she is certainly making her mark on the map. 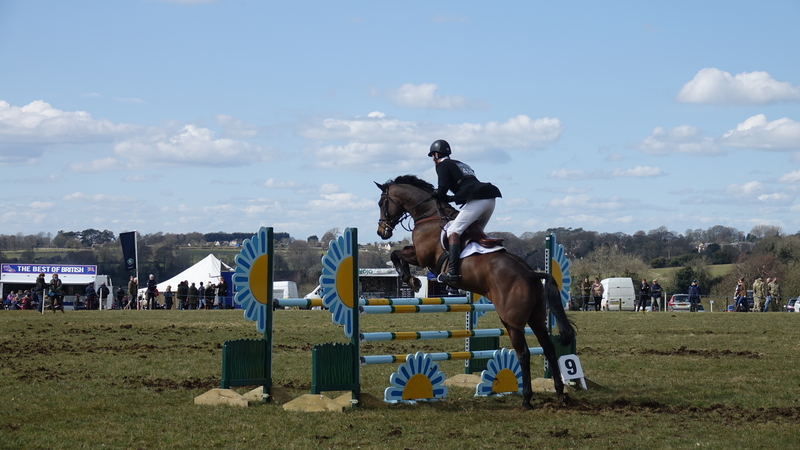 She was 5th at Belton International on her other top horse Zenshera who was in the top 10 of both his 4*’s last year. 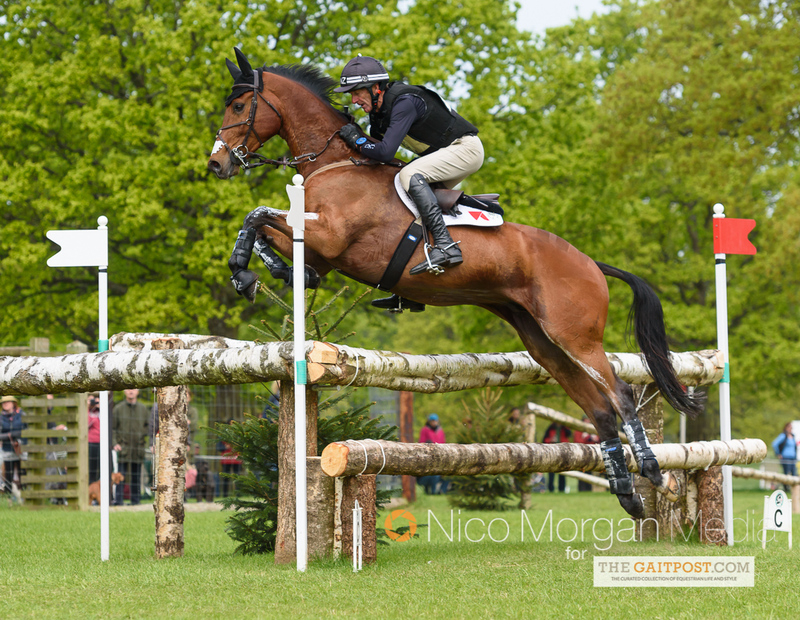 Busy Izzy is returning again this year with Perfect Stranger, a 16 year old gelding previously campaigned by Andrew Nicholson, who successfully finished 7th at Luhmühlen CCI**** in 2016. 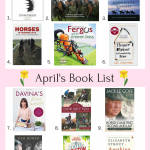 Last year Izzy had a phenomenal first season with the horse, not being out of the top 3 all season, including winning Mallow CIC***, Millstreet CCI*** and two Advanced classes and finished top of the BE rider rankings! 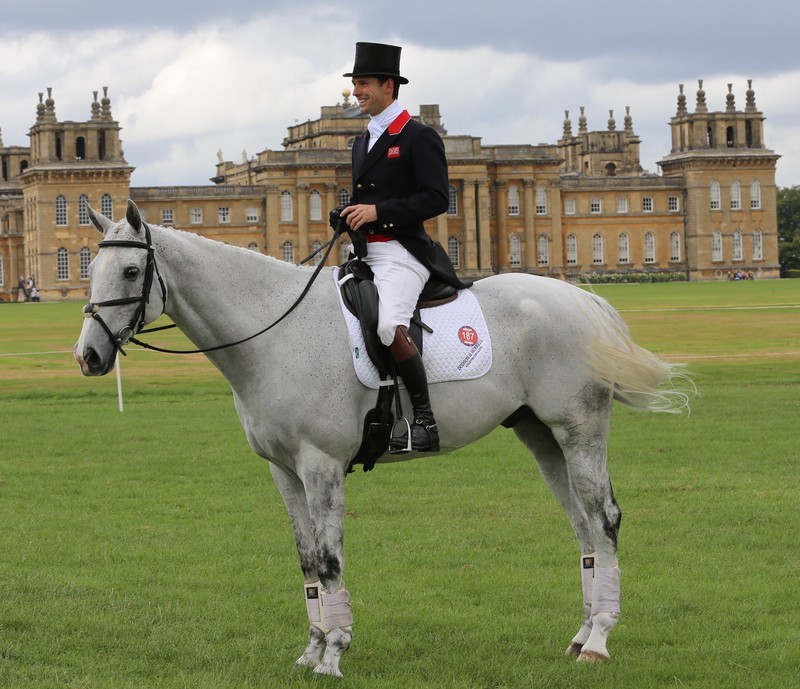 William is making his first return back at Badminton since 2015 when he clinched the title riding Chilli Morning. 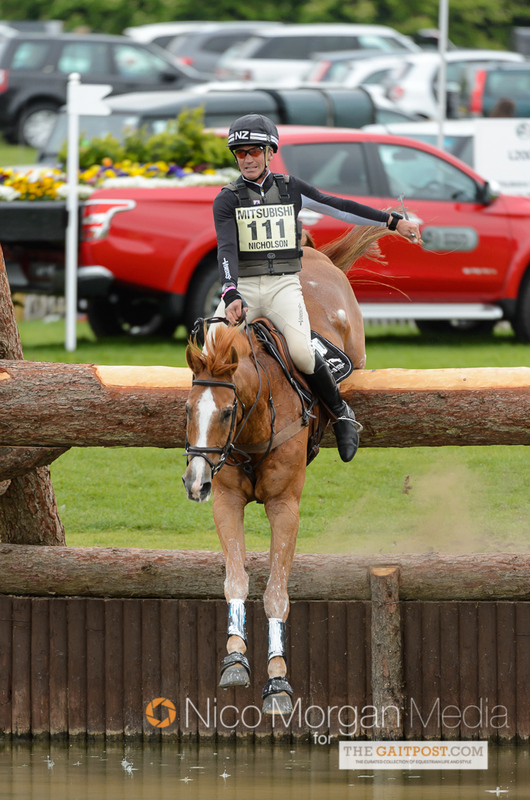 This year he is riding Fernhill Pimms, a 14 year old gelding who was 10th at Burghley back in 2015. Fernhill Pimms has only had five runs since Burghley 2015, but he is coming off the back of a good solid double clear at Bicton Arena International in the OI after leading the dressage on 22.3. A very talented up and coming young rider who impressed last year jumping double clear and winning the best U25 prize at Badminton and then went on to finish 10th at Le Pin au Haras in the CIC*** and 14th at Burghley. 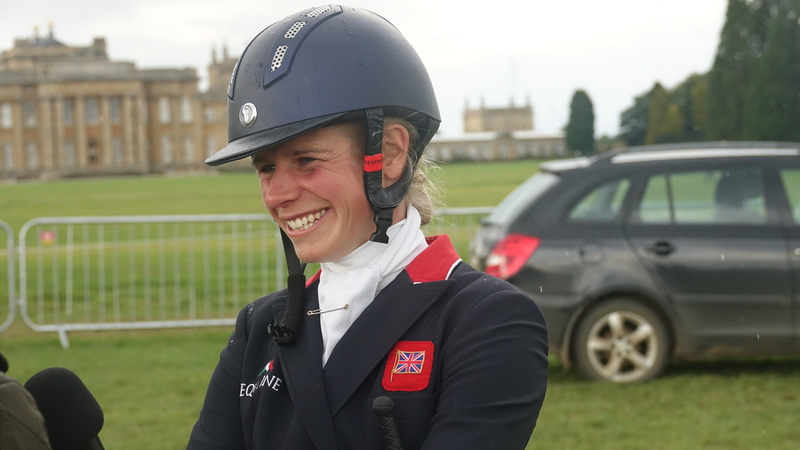 She is another rider to come to Badminton following a great run at Belton International with a speedy double clear to finish 11th in a strong CIC***. Returning in his famous red XC colours, this will be the sixth-consecutive trip to Badminton for the very competitive former winner dubbed The Thunder from Down Under. This year he will be riding his 2017 ride Bonza King of Rouges. They will be putting a frustrating run out at Belton International behind them and focussing on previous good starts this season with 5th at Gatcombe in the AI and 7th in the OI at Oasby. 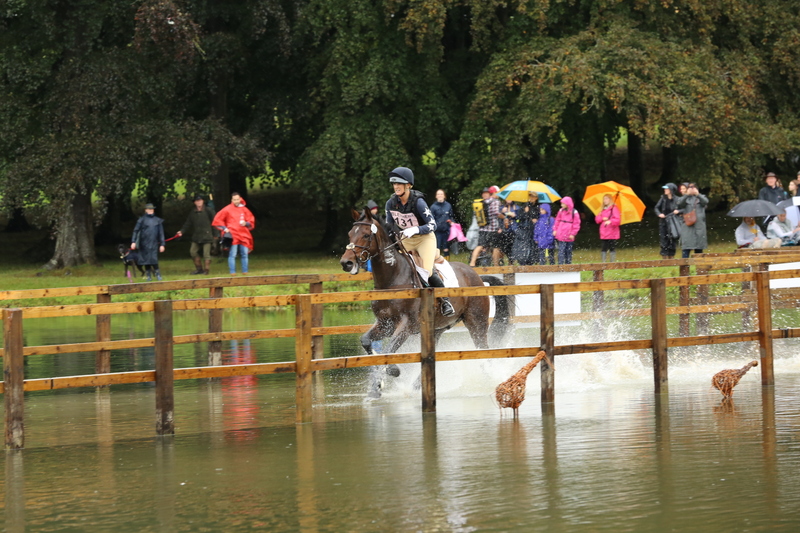 Not forgetting their top 20 finish at Burghley last year, they will certainly not be one to look over in the start list. 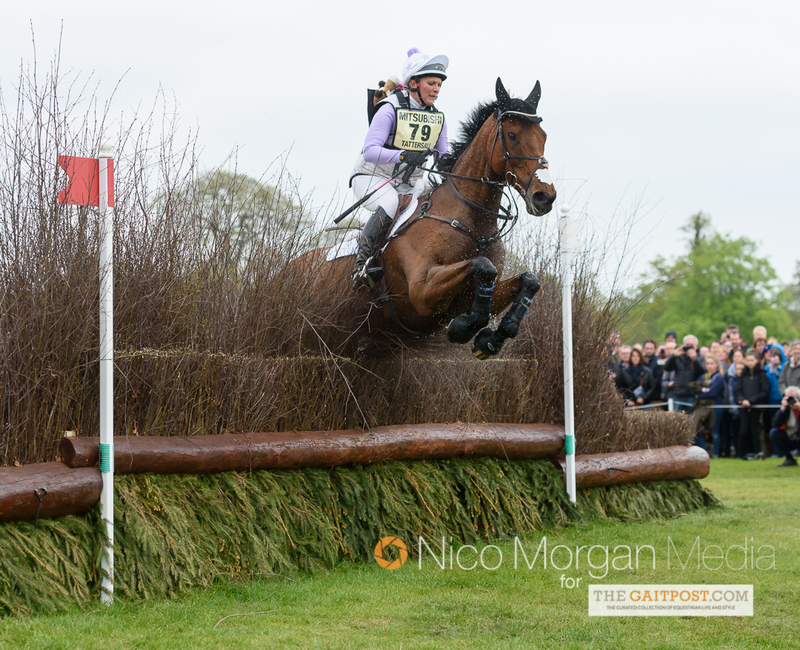 Now competing for Australia, daughter of six-time Badminton winner Lucinda Green is looking to complete her first Badminton after having to withdraw before the show jumping phase on her debut last year riding Malin Head Clover. This year she will be riding the 14 year old gelding, Hollyfield. Lissa is coming to Badminton on the back of a very strong performance at Belton International, jumping a classy double clear in the CIC***. 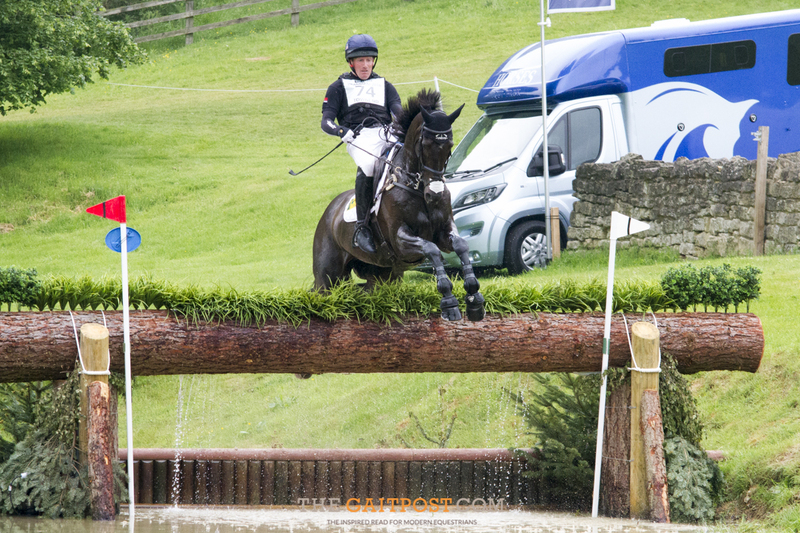 Notable performances last year included 4th at Cappoquin (Camphire) CCI***and 5th at Belton in the CIC**. 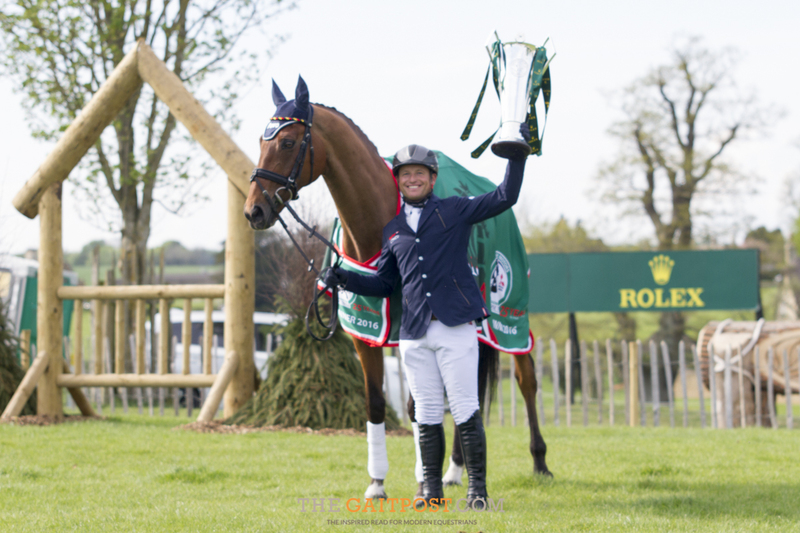 What a year of ups and downs he has had but he’s heading to Badminton with “The People’s Horse” Cooley Rorkes Drift (65) after the most brilliant, yet emotional win in a very strong CIC*** at Belton International. This may be his first International win but the combination have had numerous top 10 placings at 3* level and were 9th at the Rio Olympics. His first time back riding at Badminton since finishing 3rd on Wild Lone back in 2014 behind Sam Griffiths and Oliver Townend. This year he will be riding Away Cruising, an 11 year gelding that finished in the top 15 of both his 4*’s last season. 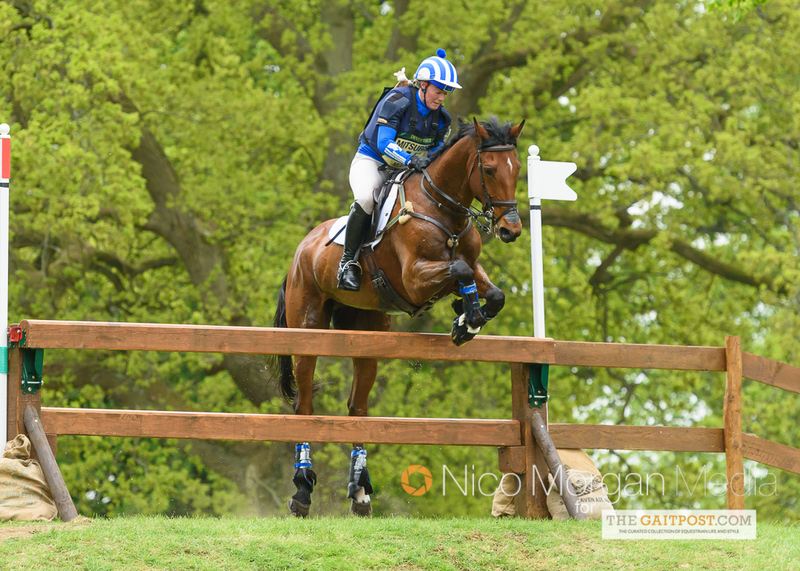 He heads to Badminton on the back of a double clear at Belton International in the CIC***. 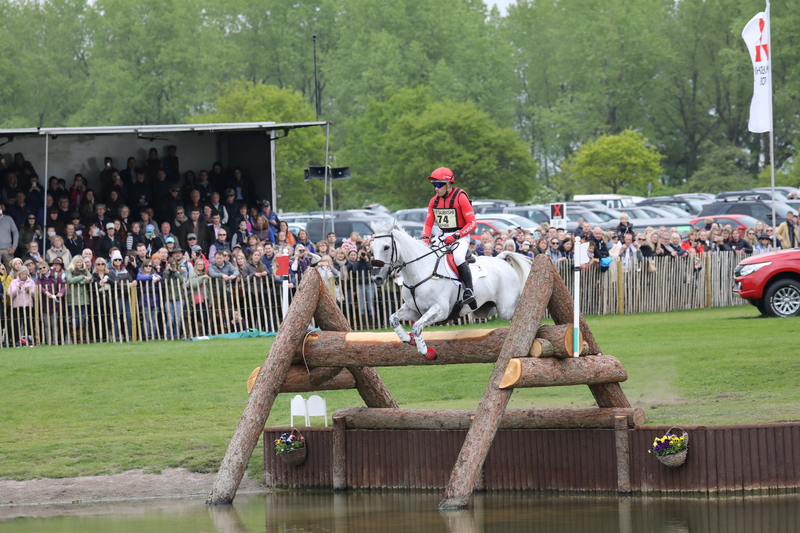 An impressive sixth-consecutive Badminton for Sam and Paulank Brockagh (79). I am sure they will be hungry to lift the title again after their win back in 2014. 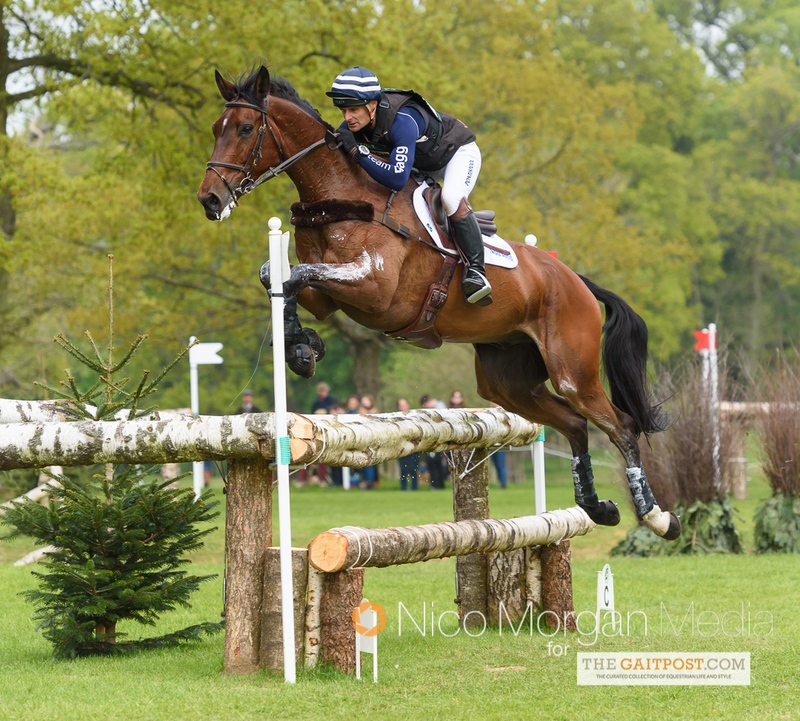 The remarkable 15 year old mare is certainly one to watch, they finished 8th in the CCI**** at Pau at the end of last season and were 6th at Belton International in the Advanced with a great double clear in their final run before the big event. We wish all riders, horses, grooms, owners and support teams the very best of luck next week.